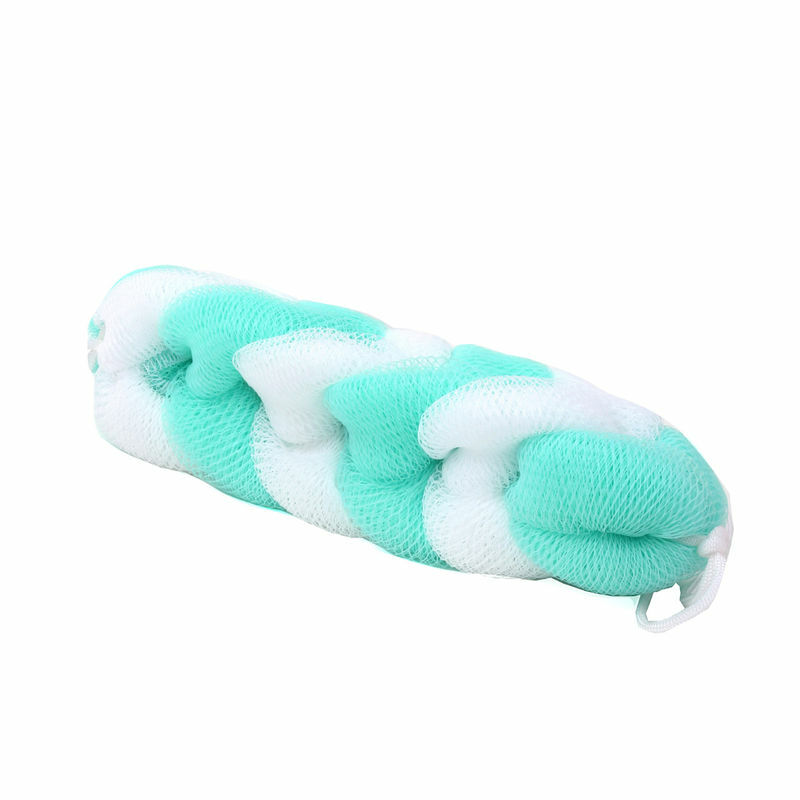 Kaiv Deluxe Stretchable Body Sponge (Small) is a convenient and useful bath accessory to own. It's ideal for exfoliating dry/dead skin, keeping your skin smooth and soft. Scrub this sponge on your body with soap or shower gel to clean your skin.